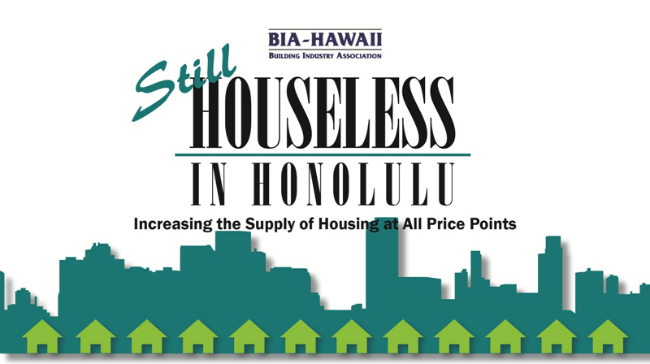 At the first “Houseless in Honolulu” summit in 2015, BIA-Hawaii identified some of the challenges we face as a community with the limited supply of housing at all price points. Schools, universities, and hospitals, etc. 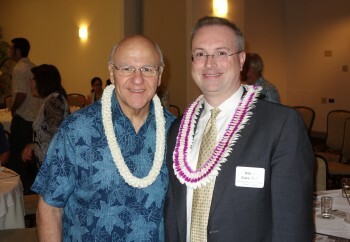 would be challenged to recruit and retain professionals that serve our communities to live and work in Hawaii. Since then, the median price of a home on Oahu reached $760,000 in June 2016. 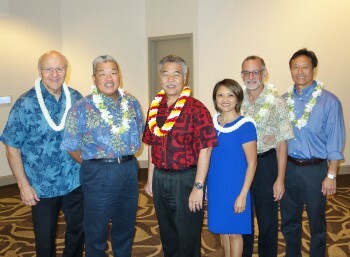 The Department of Business, Economic Development and Tourism reported that 25,847 new housing units are needed for Honolulu, 19,610 for Hawaii, 13,949 for Maui, and 5,287 for Kauai from 2015-2025. While government’s own studies show the projected lack of supply of housing at all price points over the next ten years, no County-level acknowledgment of the problem and suggested possible solutions have yet emerged. 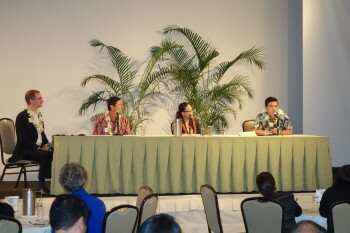 A new Moderator Round table will close out the summit by outlining takeaways.